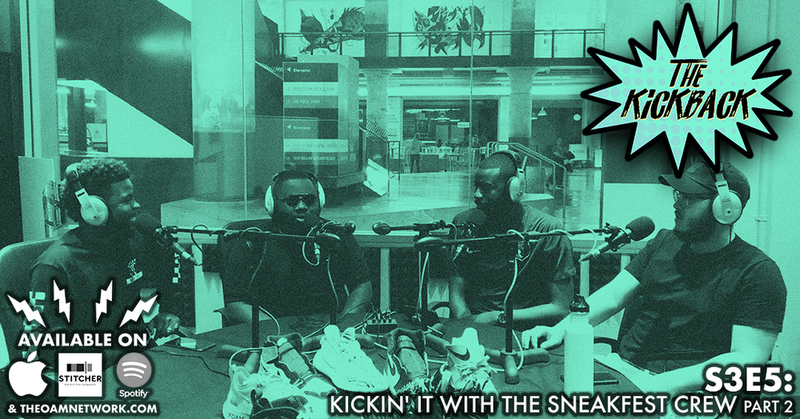 Sherman and Jerry, from the SneakFest Sneaker Expo, join the show to talk about this year's event and what you can expect, the partnership with the AAF and Memphis Express and the sneaker head culture. We talk our favorite shoes, shoes that changed the game and JO and I recount some of favorite times working at the Nike store. Sneakfest Sneaker Expo: Go to sneakfest.org for all the information on this year's event!